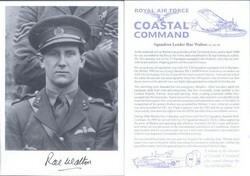 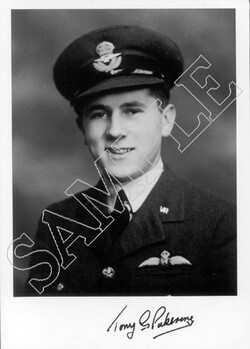 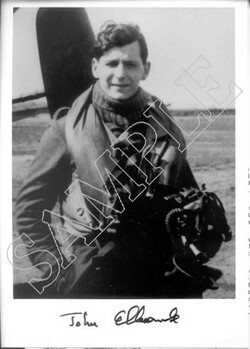 Kane joined 234 Squadron at St Eval in September 1940 and shared in the destruction of a Ju 88. 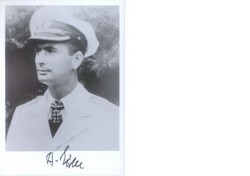 The following day he succeeded in shooting down a Bf109, but was damaged in combat near the French coast and baled out before being picked up by the Germans. 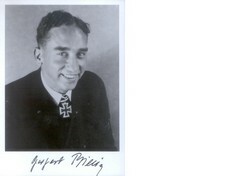 He was taken POW and interned in various camps including Stalag Luft III.